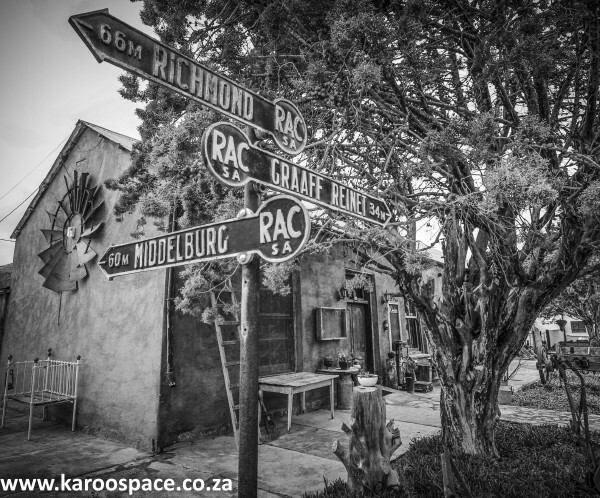 We have done much Karoo crossing thanks to your articles in Country Life, in Karoo Keepsakes I and II, and the featured info in Karoo Space. 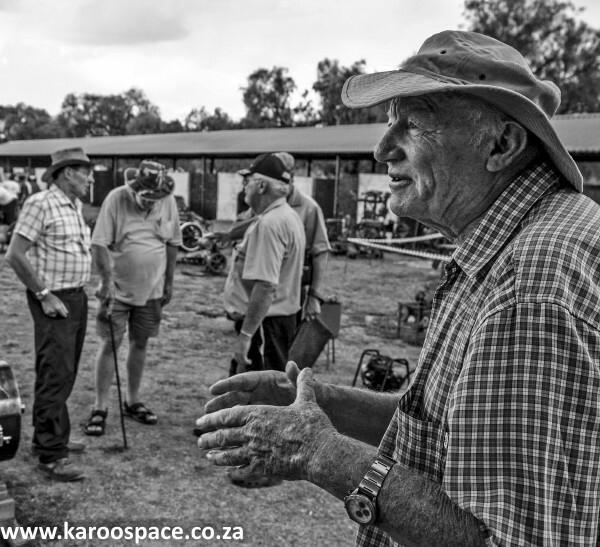 We are a small group of friends who every year or so, used to do a “Dears Trip” usually, but not always, in the Karoo. Our last Dears trip started with a Saturday night at the Victoria Manor Hotel in Cradock where a special buffet was laid on just for the 6 of us as we explained that we only came because of “the legendary Saturday night buffet” described by Chris. It was wonderful but we must return at Festival time to experience it fully. 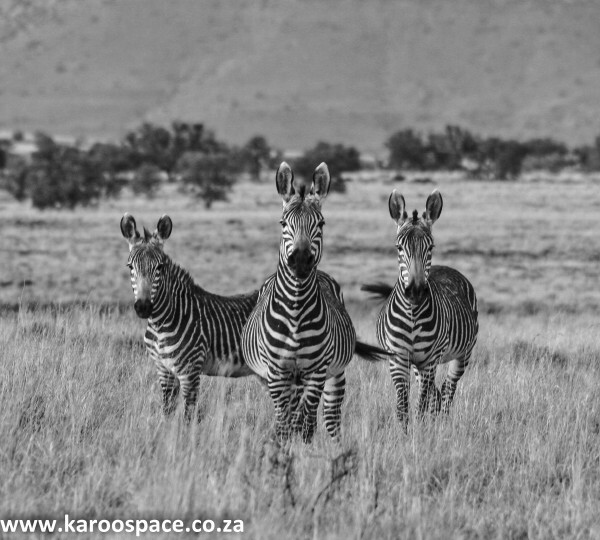 Honorary locals at the Mountain Zebra National Park outside Cradock. Then we went on to Mountain Zebra but a with an interesting side trip to the Wild Cats. After that to Cranemere, where on Alex Palmer’s recommendation, we took lodgings at Wheatlands Farm. Even more wonderful. That was followed by two nights at Wellwood, true Eastern Cape hospitality that can’t be beat. The succulent garden in Graaff Reinet is a must see. A couple of nights near Nieu Bethesda rounded off our trip with lunch at Aunty Evelyne’s. Nieu Bethesda, Eastern Cape Karoo. 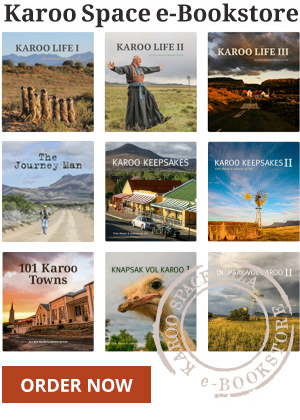 Your articles give us a framework but it’s the people you meet, the long conversations, the accidental discoveries, the incredible friendliness of everyone that make Karoo travel such a delight. Forget the coast, we will return again and again. Now planning the end to end Route R61, R63 and R56. 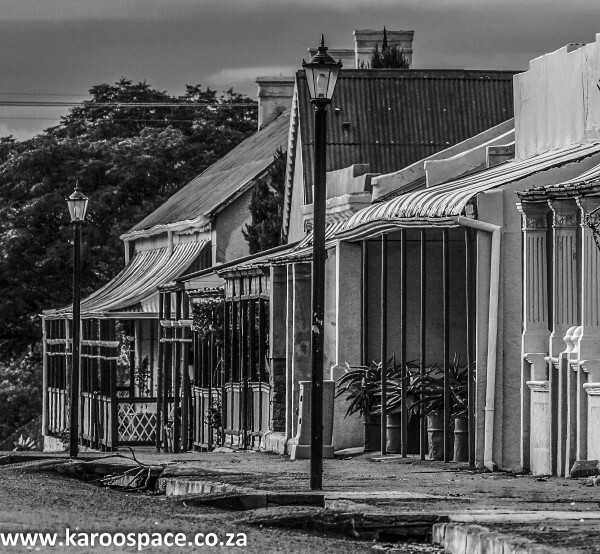 The main attraction of the Eastern Cape Karoo? Its people. Again, many, many thanks for your inspiration. All the best to you two. This is an excerpt from a letter sent to us after the Hudsons had purchased a copy of Road Tripper Eastern Cape Karoo. We added the visuals. 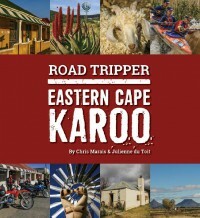 Get your copy of Road Tripper Eastern Cape Karoo (Print) HERE and the Ebook HERE.